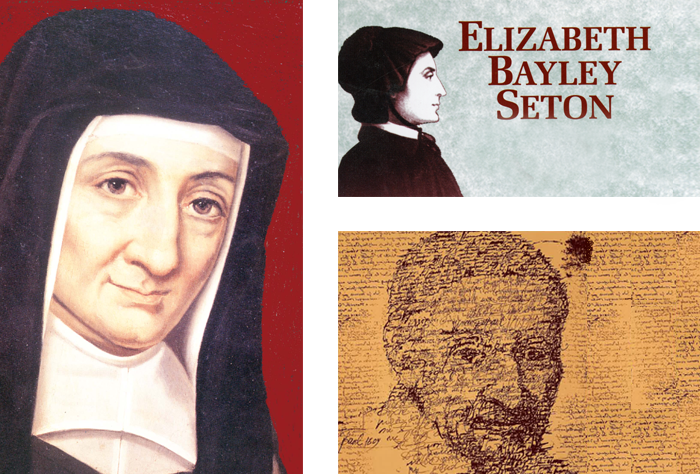 This collection will eventually include the complete extant writings of the Congregation of the Mission’s founder, St. Vincent de Paul; those of the co-founder of the Daughters of Charity, St. Louise de Marillac; and those of the founder of the Sisters of Charity, St. Elizabeth Seton. Also included will be original manuscript letters of St. Vincent de Paul, held by DePaul University’s Special Collections and Archives, as well as a large collection held by the Turin Province of the Congregation of the Mission. Finally, rare and important secondary texts will also be included here, such as biographies of the founders, early rulebooks, and ecclesiastical documents. All printed texts in this collection are fully searchable, and the collection itself will be updated as more texts are digitized. For more information about the Vincentian Studies Collection, please visit our research guide.